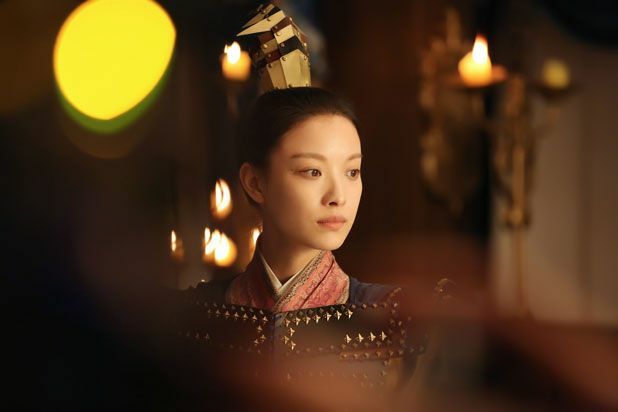 =======> ♦ First trailer is revealed for Chen Kun and Ni Ni‘s ancient drama, The Rise of Phoenixes, detailing the rise to power of both of our leads (yay!). 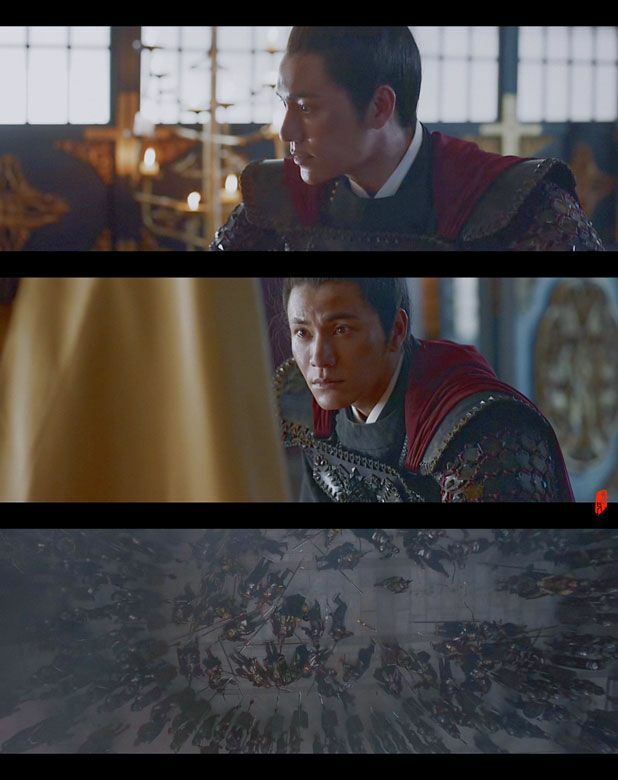 The teaser shows Chen Kun’s character being mistaken as the mastermind behind Ni Ni’s mother’s death, and we see him struggling to get it across to Ni Ni in the rain. Alas, he rises to the throne and promises to find her. The looks on their faces during that hug between the white curtain. Oof! 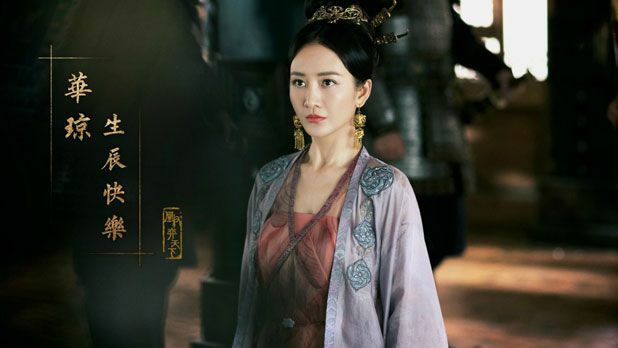 =======> ♦ Yu Zheng’s latest drama Story of Yan Xi’s Palace is his answer to Ru Yi’s Royal Love in The Palace. You know he gotta have a paw in everything. 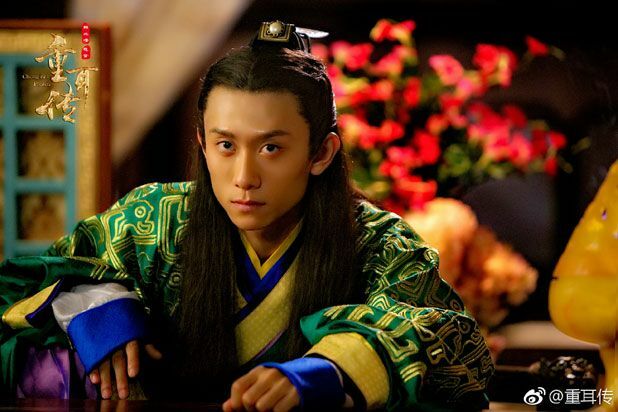 Female lead is his own youngin Wu Jin Yan (Zhao Ge) while the bigger and more familiar stars (Qin Lan, Charmaine Sheh, and Nie Yuan) lay the foundation. 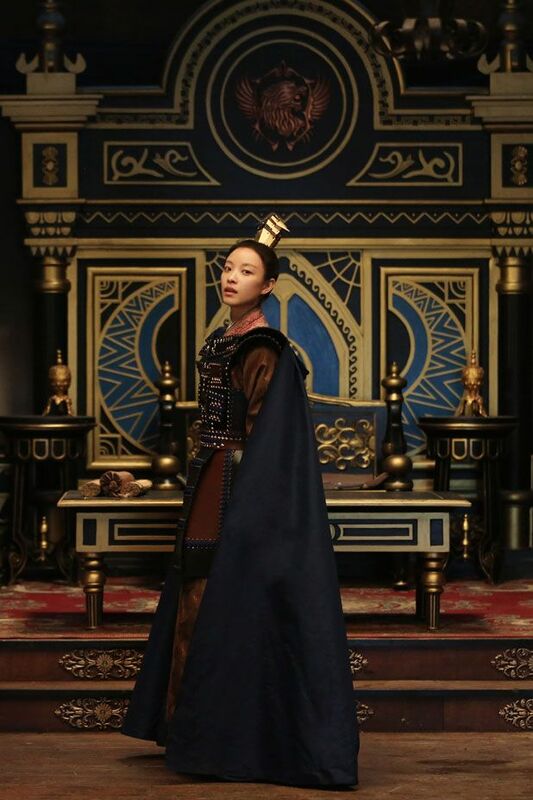 Doesn’t look like a Yu Zheng’s production because of the muted colors so we have his new costume designer to thank for. Lol. 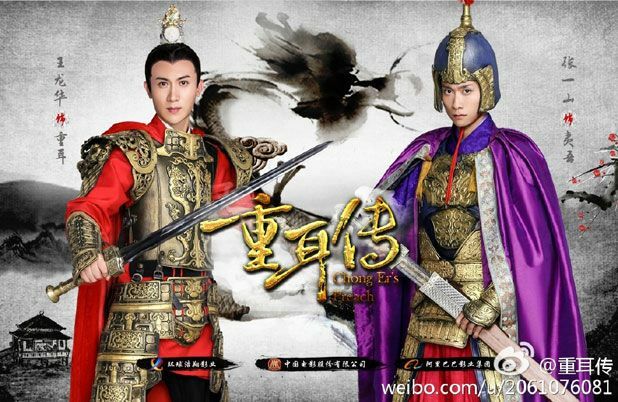 =======> ♦ I really don’t know what to think of this drama, it feels like they are playing dress-up. The strange name Chong Er’s Preach doesn’t help and the trailer is bloody dramatic. Zhang Yi Shan, what have you gotten yourself into? Other stars include Wang Long Hua, Zhang Han Yun, and Purba Rgyal. This entry was posted in Entertainment News and tagged Angel Wang Ou, Author: Tian Xia Gui Yuan, Bai Jing Ting, Cdrama, Charmaine Sheh, Chen Kun, Chong Er's Preach (重耳传), Edward Zhang Xiao Chen, Gan Ting Ting, Han Chae Young, He Lei (Harrison Ho), Henry Wang Long Hua, Kristy Zhang Han Yun, Lawrence Wang Guan Yi, Liu Min Tao, Ni Ni, Nie Yuan, Novel Adaptations, Purba Rgyal, Qin Lan, Roy Hong Yao, Shi An, Story of Yan Xi's Palace (延禧攻略), The Rise of Phoenixes (凰权弈天下), Wu Jin Yan, Xu Hao, Xu Kai, Yu Zheng, Yuan Hong, Zhang Liang, Zhang Yi San by Kappy. Bookmark the permalink. 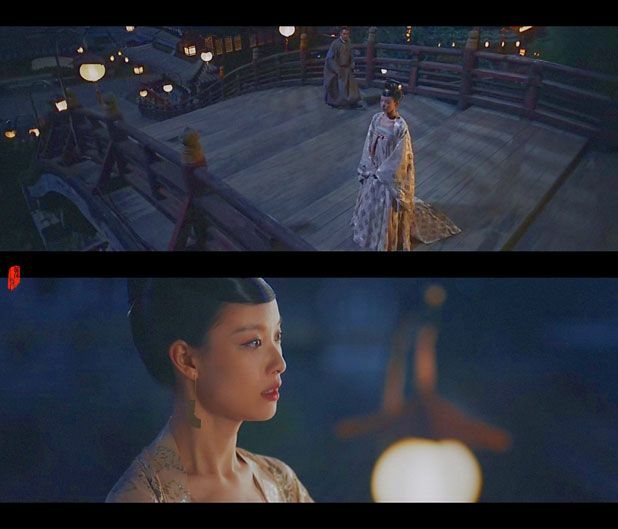 OMG ‘The Rise of the Phoenixes’ trailer looks fantastic! This is the upcoming drama I am by far the most excited for. Please let it live up to expectations! Wow Chen Kun and Ni Ni’s chemistry is intense. Rise of Phoenixes looks like the type of drama I’ve been dying to see be done properly (epic romance set in ancient times and main leads have agency). Rise of Phoenixes trailer had me confused haha! I kinda didn’t like the dubbed voices, or is that their real voices? 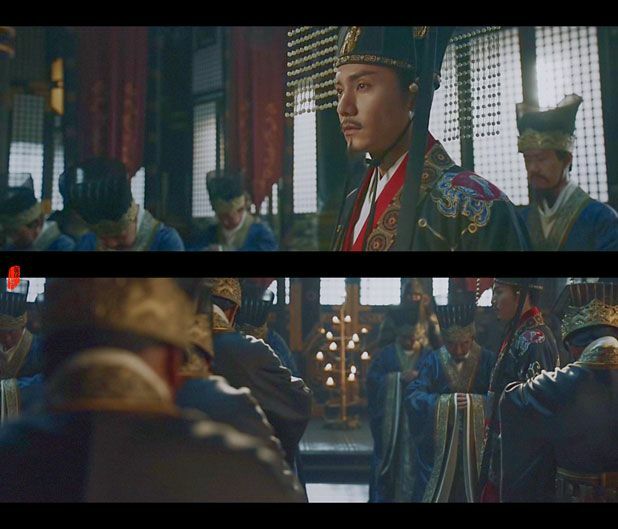 And agree with the above comment, Chen Kun’s character does look scheming! 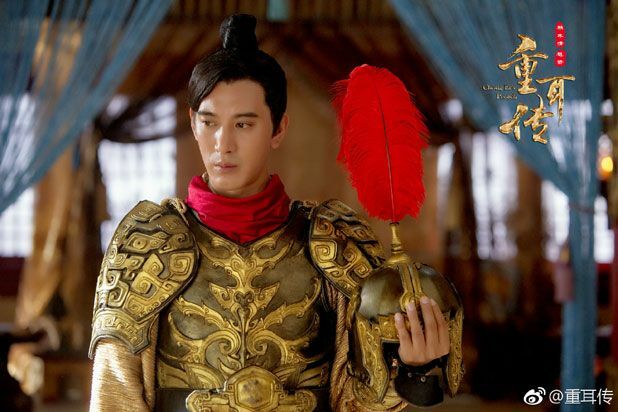 As a sucker for palace dramas I would watch Yan Xi haha (the colour tone is really likeable). But looking at the trailer, there is a high possibility that the female lead will be overshadowed by the other bigger stars. I was so preoccupied with Charmaine and the other female actresses that I forgot how the female lead and male characters look like. For Chen Kun, understand it’s his real voice. 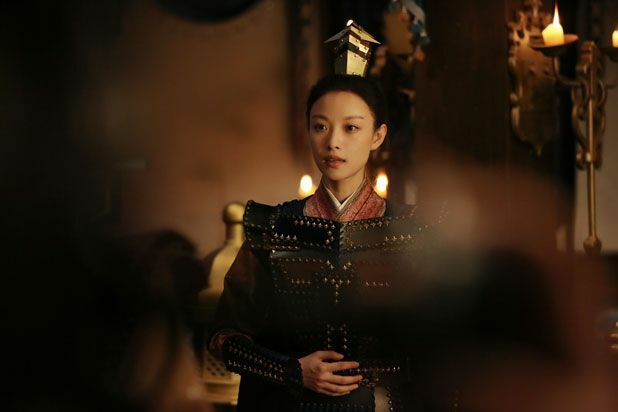 I think they recorded the voices in-situ as they filmed, Glad to see more Chinese dramas going this route rather than post production dubbing..
Hi-5, I’m a suckers for Palace drama too. That’s right, YZ is going to compete with Ru Yi, but he is too notorious for all those stuff. 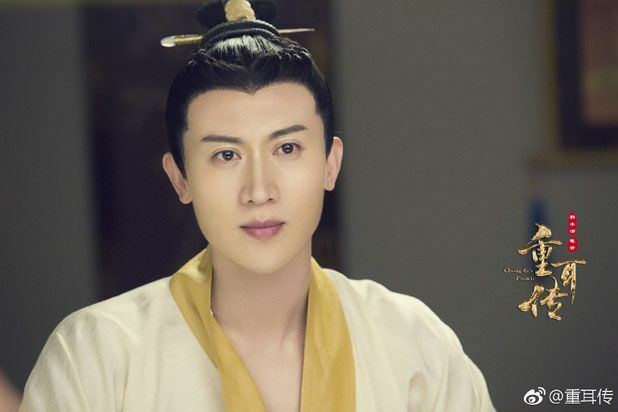 He is hateful, and there are really times when he knows how to promote the right people in Palace dramas (not Wuxia), but losing audience’s trust is still huge regardless of what skills and products. But, anyway, LOL I still find my way in having interest to watch his casts. 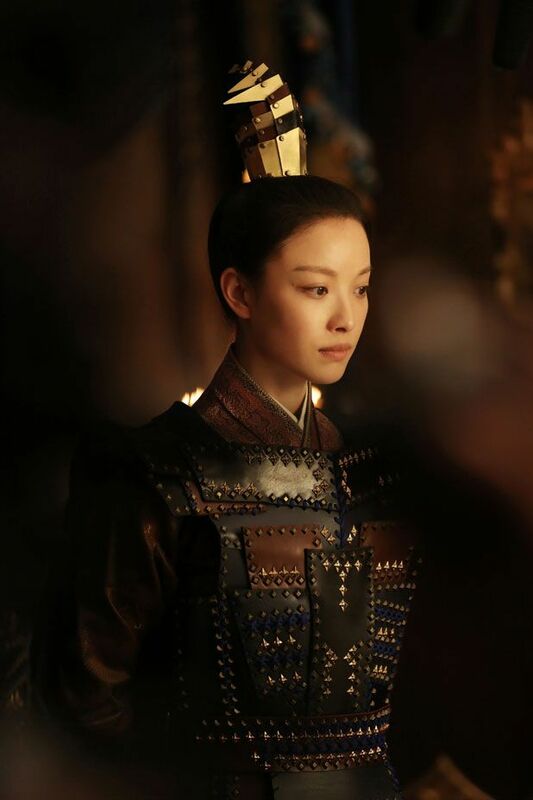 The new girl (she looks new to me) in this Palace drama seems to be quite refreshing. Especially with such light make up, she looks like someone who doesn’t meet the beauty standard (I’m sure she does in modern style) or cute standard with huge phoenix eyes, instead, a regular maid or very ordinary person. That makes her look very likeable. But I just don’t know how or why in the world would powerful men fall for her, assuming if her character stays true to the overly calm and cool-ROBOTIC-I-don’t-care-about-stupid-h*** personality she has in those posters and trailer. 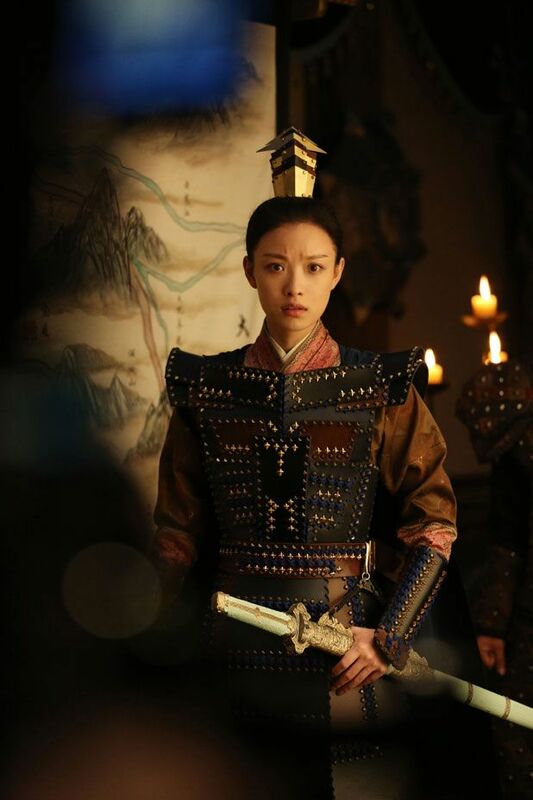 Maybe I’ll watch because Nie Yuan is in there, although I’m estimating I won’t understand why he likes her although I like her. Hate to say, but the overpowering and loud music got my attention more than Rise of Phoenix where everything (except colors) is very soft and smooth. The trailer was really short, my only hope is that as long as they don’t have terrible slow motion fights or walks then I’m all in. I like that it seem people will be some good and fast talkers, signifying the pace should be good. Yai yai, Chong’er’s Preach…what a title. I’m so glad to see Baby Zhang, but it doesn’t seem like a very successful production. Count me among those distracted by the voices. To me they sounded like their actual voices. Me no likey. 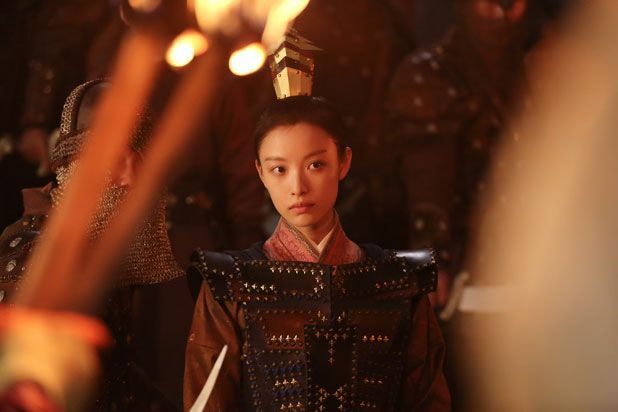 Rise of Phoenixes looks great. Love the trend towards muted colours. It makes the production look a lot more classy. 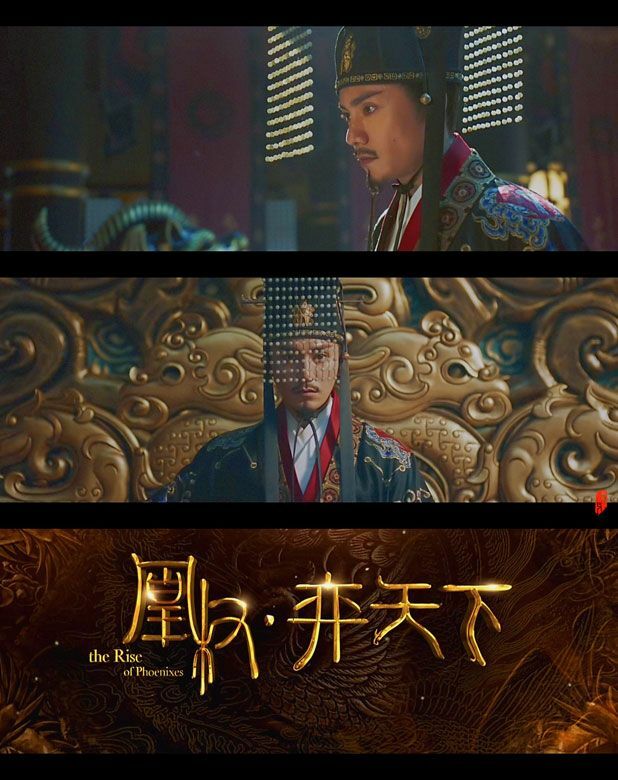 Rise of Phoenix looks great (even if it doesn’t I can’t resist Chen Kun). Actually Yan Xi Palace too. Definitely will check it out….Charmaine looks good as well. Chong Er’s peach…..I dunno what to make of it…most likely a skip. Sigh.